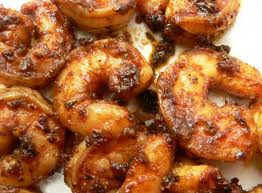 Please take a moment to tell me about your observations or any particular comment on Jamaica Cookbook Recipes. I'm Turenne / Tilarenn. 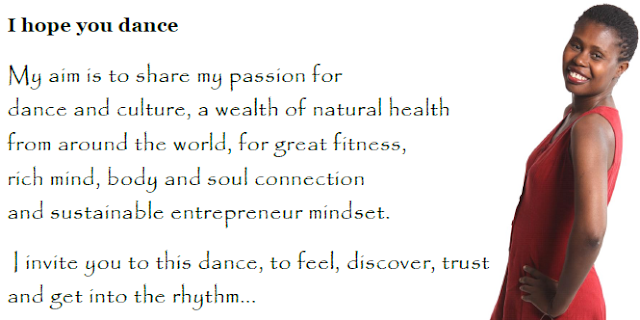 I welcome you warmly in this journey through dance, path of the universal wellness that is movement, with inspirations to fully stir our vital energy and dance your soul. VIEW: In each text, capture the vital and creative mindset that best convey Soul Dance for our delight.